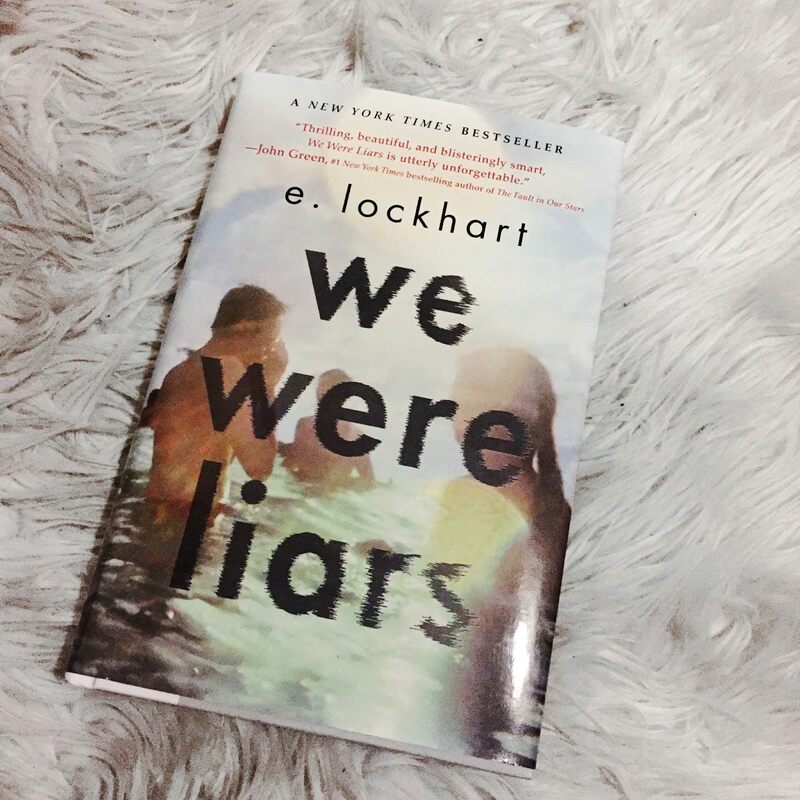 We Were Liars is an adult novel for adults of 2014 by E. Lockhart. The novel has been acclaimed by critics and won the Goodreads Choice Award for Best Fiction for Young Adults. It was also listed as one of the 10 Best ALA Fictions for Young Adults in 2015. We Were Liars focuses on the issue of self-acceptance, family morals, and the possibly deadly consequences of one's mistakes. It focuses on the seemingly perfect Sinclair family, who spends all summers gathered on their private island. However, not all summers are the same: when something happens to Cadence during the summer of her fifteenth year, the four "liars" (Cadence, Johnny, Gat, and Mirren) resurface two years later for Cadence to remember the incident.